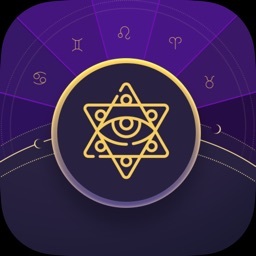 Starmiss – Horoscope Assistant by Shenzhen Brilliant Interaction Technology Co., Ltd.
by Shenzhen Brilliant Interaction Technology Co., Ltd.
Horoscope customized by your birth date will be delivered every morning which is prepared by Starmiss based on astrology theory. 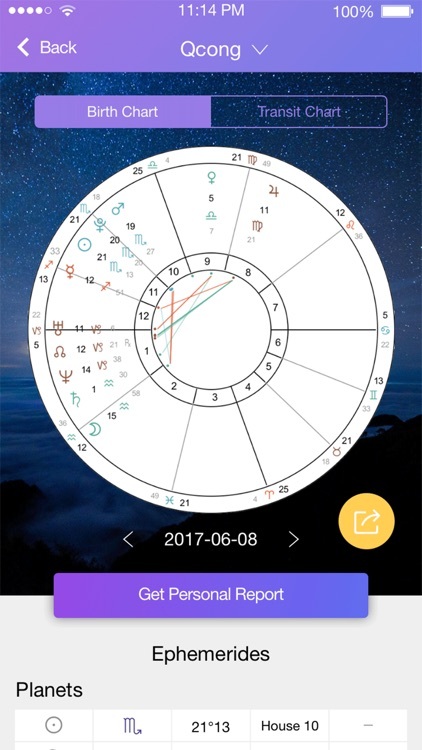 Your personal report is prepared based on your birth date when you download application and then you can read it in the Read My Chart section! You will light your future with report prepared by Starmiss. Is there anything you want to ask? 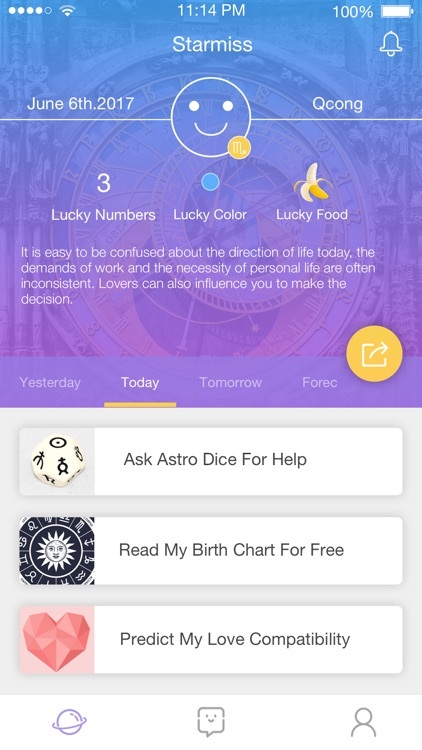 Starmiss will wait for your message every hour of the day with Astrology Dice. 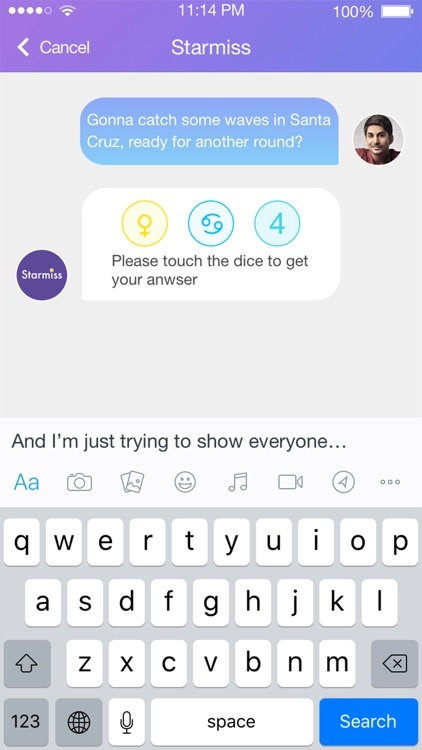 You can interact to with the Dice by "Ask Astro Dice for help" section and you can talk with it and ask every question that you want to ask. 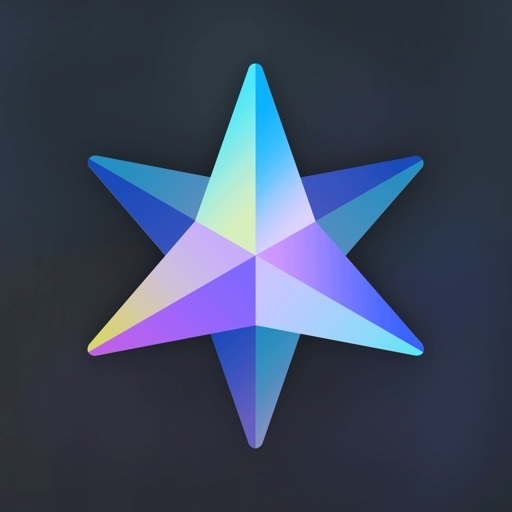 Create your birth chart quickly with Starmiss. 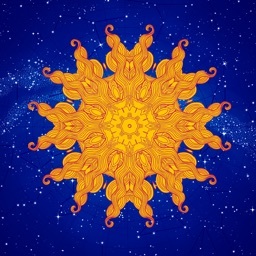 Based on western astrology theory, birth chart is the map of the sky when you were born. When a human being takes his first breath, the position of the planets in the sky, which is the zodiac sign while the planets move in their orbits, the relative position and angle of the planets with each other form the foundation of a birth chart or natal chart. Create your transit chart with Starmiss. 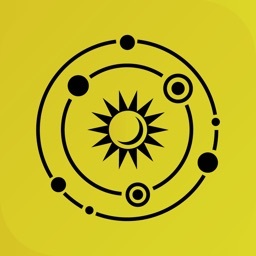 Transit chart tell you the relationship of current ephemerides and your birth chart, which generates a transit chart and influence your daily horoscope. 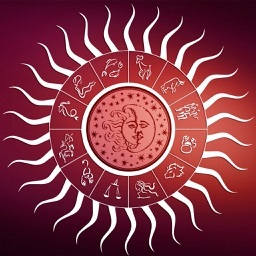 The astrology report of transit chart will help you predict more horoscopes. 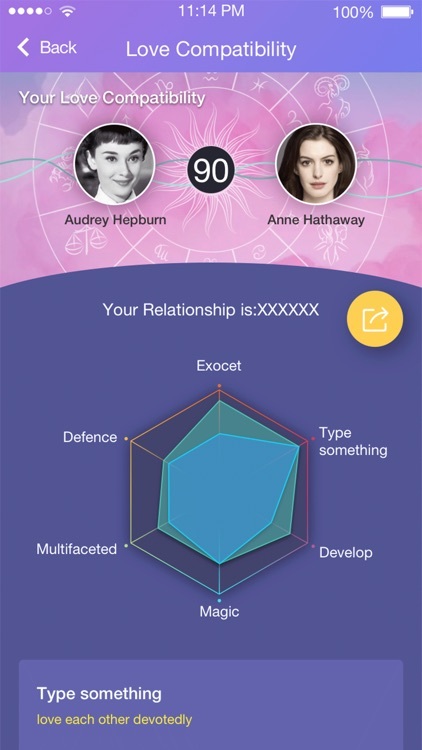 What the relationship of you and your partner (or people you love) is like? You can check your love compatibility with famous star in this section. 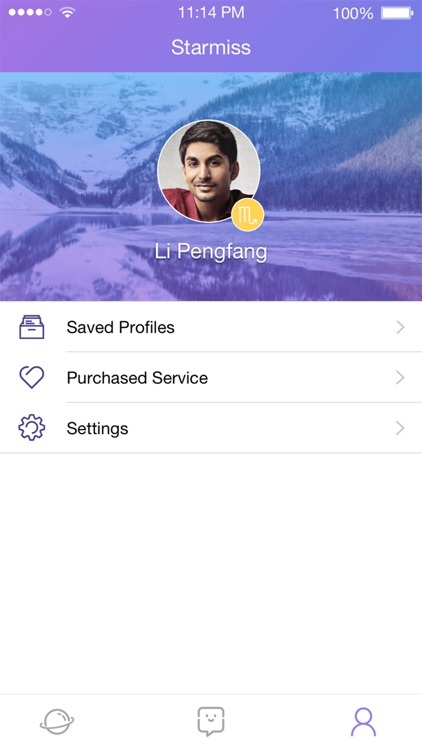 Then you can invite your friends in Facebook to play the love and relationship game. 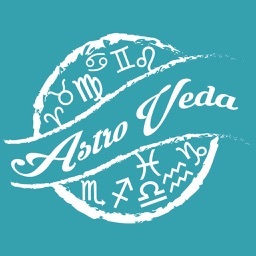 You will get the compatibility mark which is calculated from a dynasty chart of western astrology.